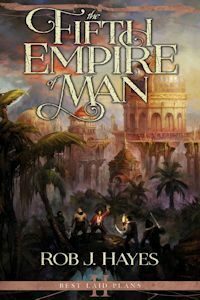 The Fifth Empire of Man (Book 2 of Best Laid Plans) will be releasing in 2017! 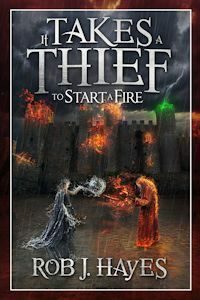 It Takes a Thief To Start A Fire, the follow up to It Takes a Thief To Catch A Sunrise was be release on 25th October 2016 and is now available to order for Kindle or in paperback from Amazon. 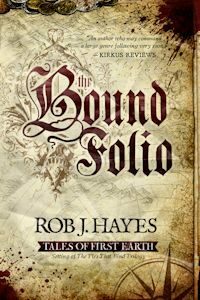 The Bound Folio (Tales from First Earth) was released in June 2016! 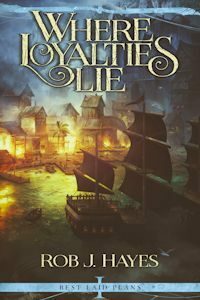 Where Loyalties Lie (Book 1 of Best Laid Plans) will be releasing in December 2016! 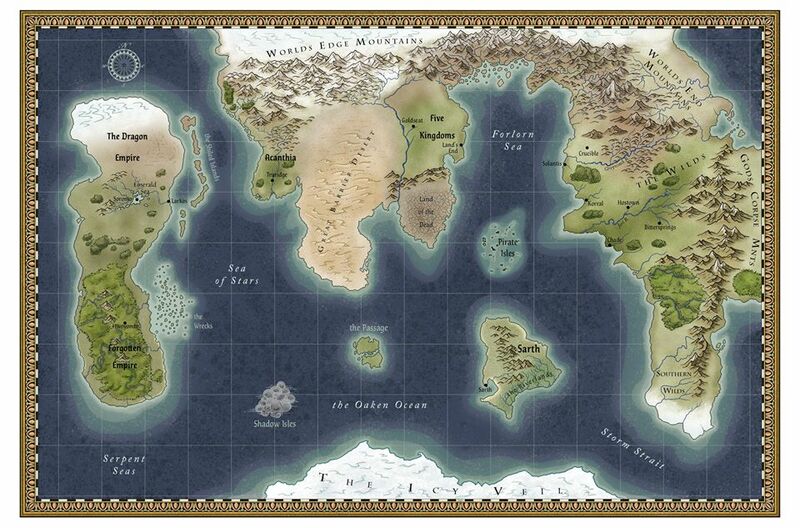 There are now maps of the world that The Ties That Bind trilogy and the forthcoming series, Best Laid Plans are set in. Click the thumbnails below to see larger versions. 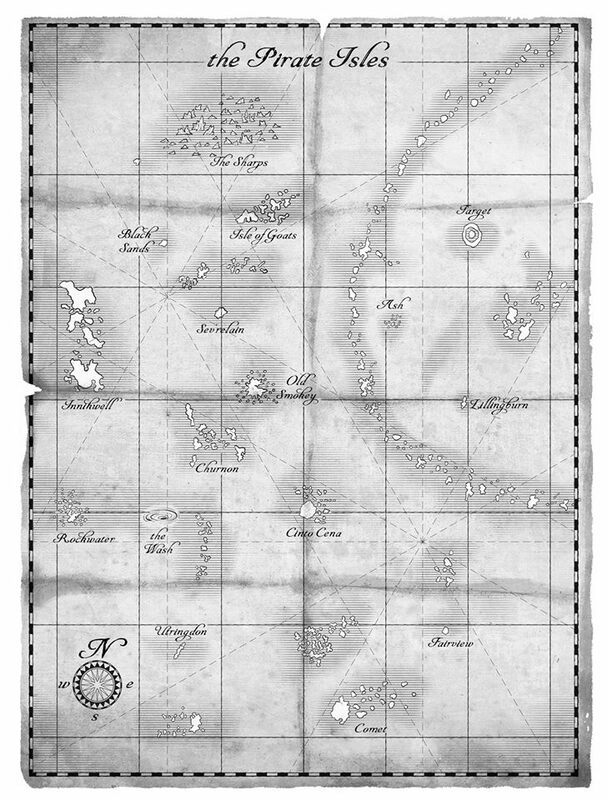 A big thankyou to Tim Paul for creating the maps.